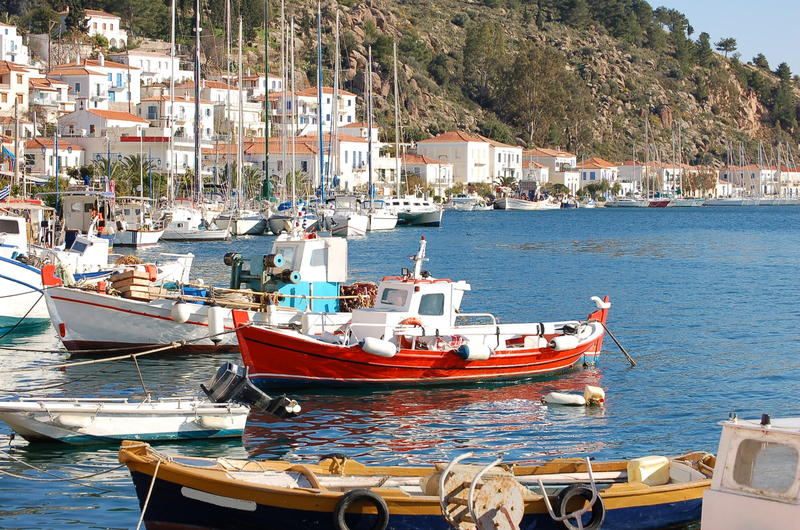 When chartering a crewed charter yacht to cruise through the beautiful Greek Islands, surrounded by the blue green waters of the Aegean Sea, the embarkation port is usually Athens, Greece. 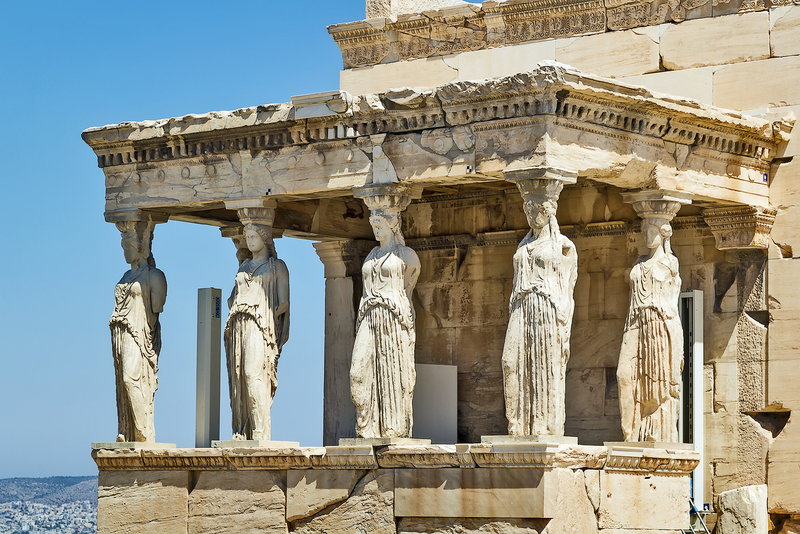 There is so much to see and do in Athens, here at Northrop and Johnson Yacht Charters, we recommend spending at least one night either before or after your charter exploring Athens. 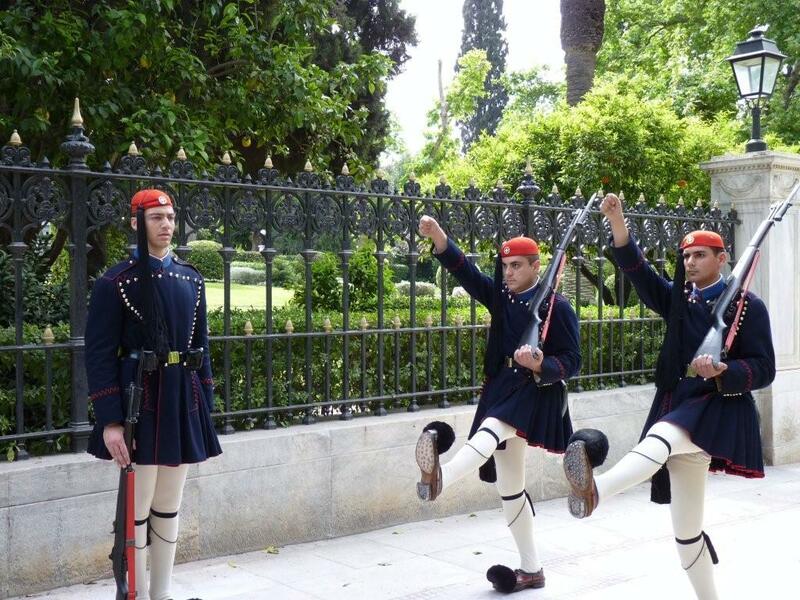 Historical Athens, the vibrant capital of Greece, is the birthplace of democracy and western civilization and its ancient roots reverberates in monuments and edifices. 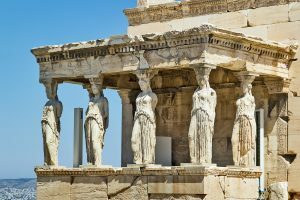 Any visit to this revered city must include the Acropolis, one of the most famous archaeological monuments in Europe with its Doric temple Parthenon. The Holy Rock of Acropolis dates to the 5th century BCE, the Golden Age of Perikles. 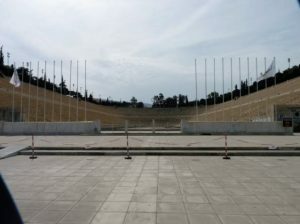 Athens is surrounded by mountains to the north and east, and the Saronic Gulf to the south and west and is near the Port of Piraeus, the central commercial port of the capital. 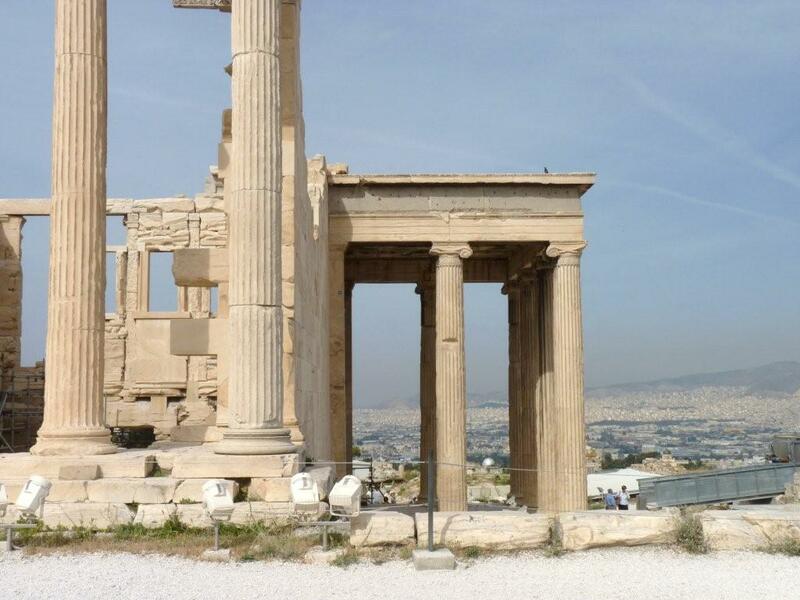 This prime location gave rise to its growth and a 5th century civilization that extended past the city limits. 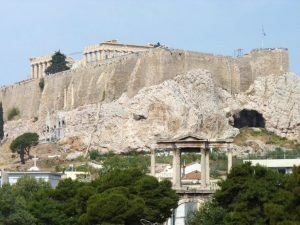 In 1834 Athens was chosen to be the capital of Greece and the city grew around the Acropolis walls to once again be the political, social, cultural, financial and commercial center of Greece. Besides the Acropolis the city is home to many important archaeological monuments, including the Odeion of Herodes, Atticus, Olymbion, the Roman Market, Panathinaiko Stadium, and the Temple of Poseidon in Suonio. Many museums house the country’s cultural treasures including the Archaeological Museum, Military Museum and the Byzantine Museum. After night falls, visitors encounter a lively city with a variety of clubs, bouzoukia, restaurants and bars. 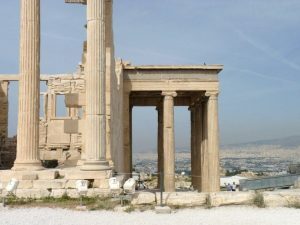 Either before or after your private yacht charter, Athens awaits with an extraordinary amount of history to absorb, shopping to enjoy, and big city Greek nightlife in which to revel.